Congratulations to Lauren Cope! 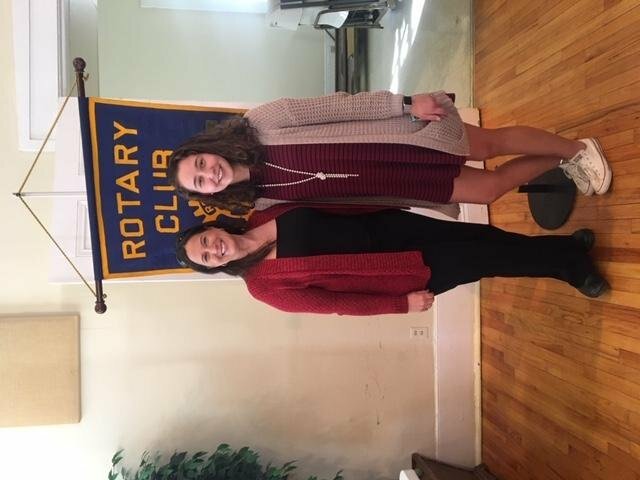 Lauren is the MCHS Newberry County Rotary Club Student of the Month for January 2019. She was recognized at the Newberry County Rotary meeting on Friday, January 25.